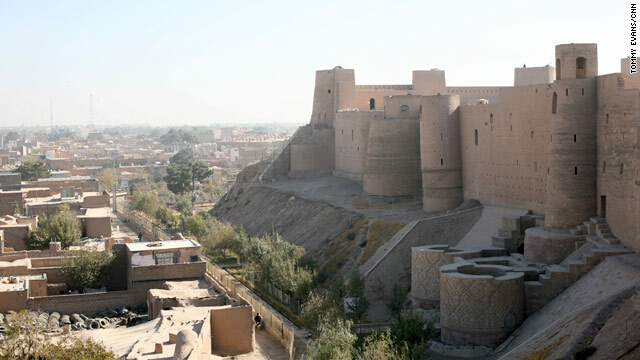 The ancient citadel building in Herat is undergoing a massive restoration, which officials say they hope to finish by May with an extended deadline just announced. Late last year, CNN's Tommy Evans and Nic Robertson explored the citadel, where workers were on the way to completing restoration of the baked brick parapet around the perimeter wall, consolidation of existing historic structures within the site and the clearing of accumulated debris from the area. The future of the war in Afghanistan is hotly debated around Washington. Hearings are promised - the latest from Sen. John Kerry's Foreign Relations Committee - as a growing number of reporters, lawmakers and activists wonder why we are in Afghanistan and what the United States can gain by remaining at war in this remote, conflict-scarred and presumably ungovernable nation. Look more closely at the conventional wisdom on Afghanistan, however, and it is clear that some facts have been left out of the well-trod arguments about the "unwinnable" battle that has become America's longest war. Brigade commanders update security operations in Afghanistan and respond to questions about "don't ask, don't tell." 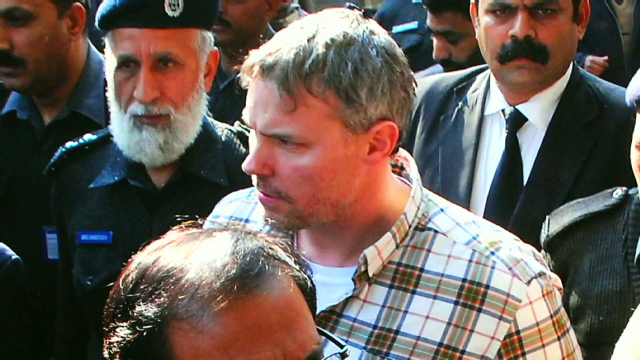 A Pakistani judge on Thursday postponed until March 14 a hearing for a jailed American diplomat accused of shooting and killing two men, a government official said. Thursday's hearing was delayed after the Foreign Ministry asked that it be given three weeks to respond to questions from the Lahore High Court about whether Raymond Davis is entitled to diplomatic immunity, according to Khawaja Haris, a senior government attorney. Davis was not in court and neither was his lawyer or any representative from the U.S. Embassy, Haris said.